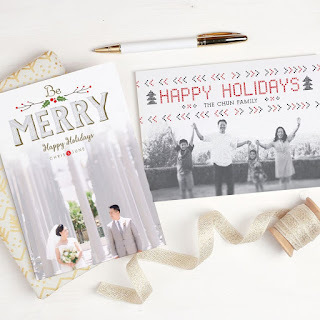 While browsing for Christmas card options this year for Christmas party invitations and Christmas cards to send to family and friends, I came across Basic Invite and I immediately knew from now on they would be who I would use for my cards not just for Christmas but for the year through. They have what I would call Unlimited colors- with 180 different colors to use and you can design every single detail of the card... this is one of the points that draw customers to them without a doubt. 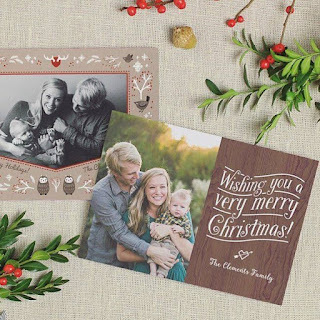 Whenever I have found a place online in the past that would let me design the Christmas card I always wished that I could print of a sample to take a look at before they went to final steps, well Basic lets you do that, you can print of a sample so you can check the quality etc. 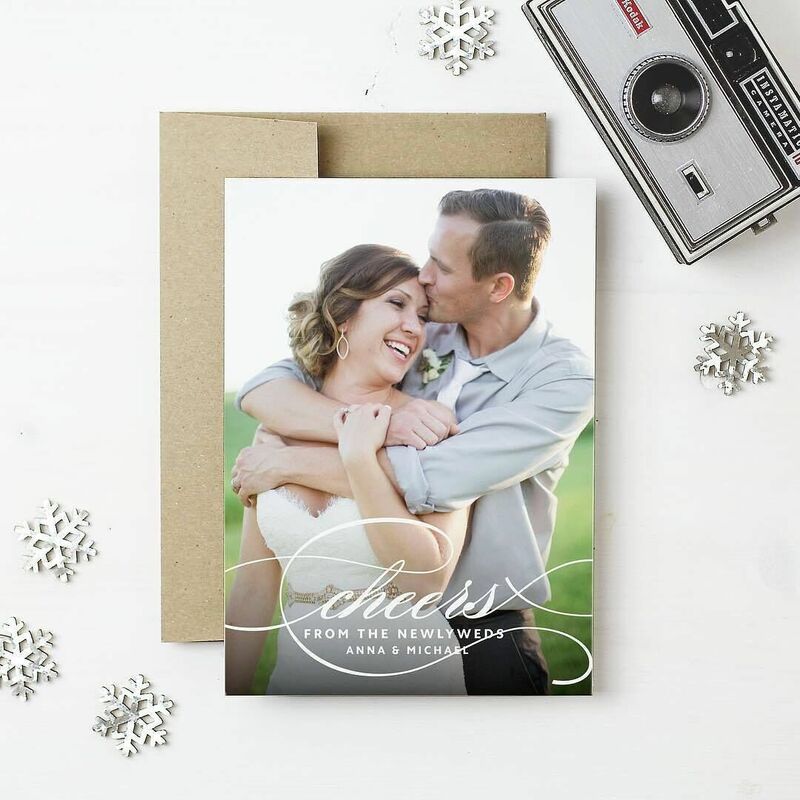 Another feature that I really like is not only is there 180 colors for the card but over 40 Different Colors of Envelopes - Basic Invite is just as colorful with our envelopes as we are with our invitations. You can choose from over 40 different colors when it comes to their envelopes so your invitation will stand out even before it is opened. All of the envelopes are peel and seal so the envelopes can be quickly and securely closed without licking a single one. Remember the days of when we would all keep an address book in our house and everyone's address would be on it, well Basic Invite has a Address Capturing Service - Basic Invite offers an address capturing service that allows customers to simply share a link on Facebook, Twitter, Instagram, or any other form of social media to request their friends and family’s addresses which will be stored in the customer’s account and can then be selected during the design process. Basic Invite offers recipient address printing at no cost on all Christmas card orders. 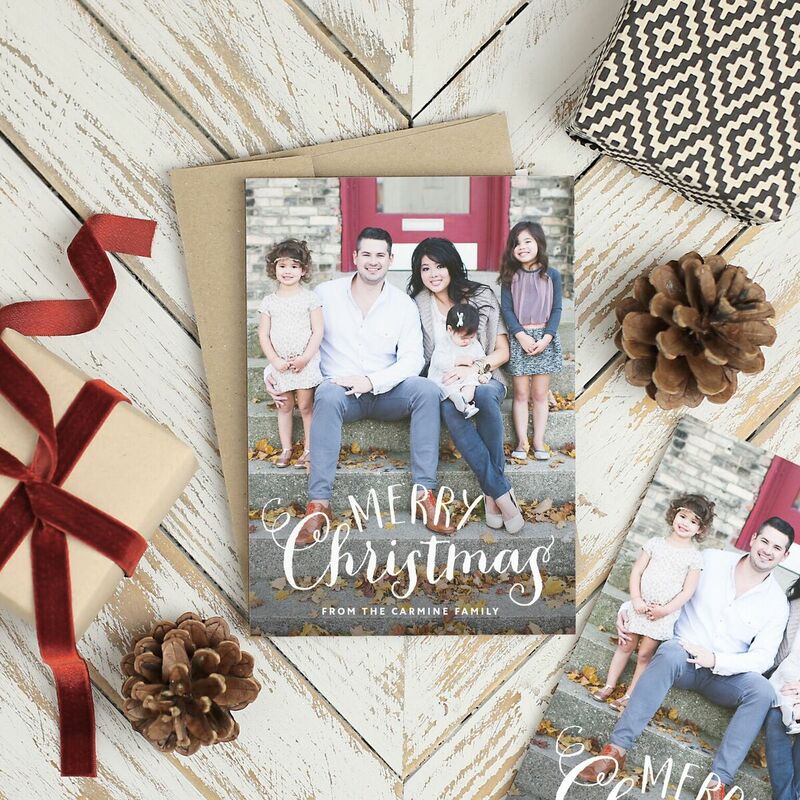 Over 500 Christmas card and holiday card designs so you will not get bored of using the same design year after year. For everything that you can choose or change this service will provide you with cheap holiday photo cards but not a cheap feel or look. Customers will come back year after year for any type of card you can use this for wedding Thank you cards etc, it is not just Christmas.